I hope every single one of you will have broken every resolution you made in the retreat before the end of the week, and if not then, at least in a fortnight. It will do you good and humble you provided you get up and begin again and do not flop down and lie there on the broad of your back, saying “It’s no use, it’s all over.” Not a bit of it, it’s not all over, it’s only beginning. So up with you and start again. Remember each time you fall that you are not back where you were before but are starting again from where you fell. 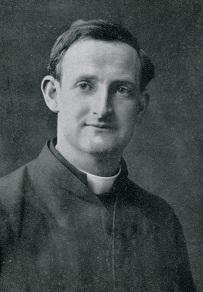 COMMENT: Today is the anniversary of the death of the Servant of God, Fr John Sullivan SJ, who died on this day in 1933. Take life in instalments, this day now. At least let this be a good day. Be always beginning. Let the past go. The saints were always beginning. That is how they became saints. 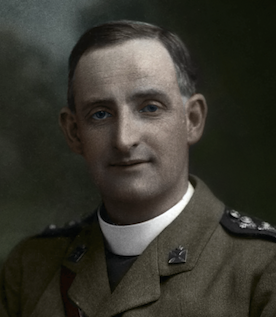 Fr Sullivan was born into considerable wealth and privilege, and after some years of travel and study became a barrister. His father was the Lord Chancellor of Ireland, and he was brought up a Protestant, although his mother was a Catholic. He converted to Catholicism at the age of 35 and entered the Jesuits 4 years later. He was ordained on July 28, 1907 in the same ceremony as Fr Doyle. Fr Sullivan was 46, Fr Doyle was 34. 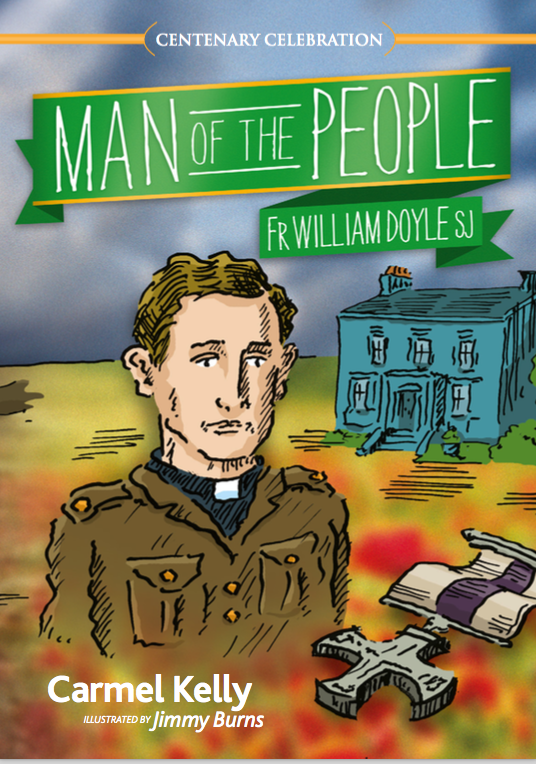 Fr Sullivan spent most of his life in Clongowes, a Jesuit school not too far from Dublin. He was known for his gentle kindness towards the boys there. He lived an ascetic life, eating very little. 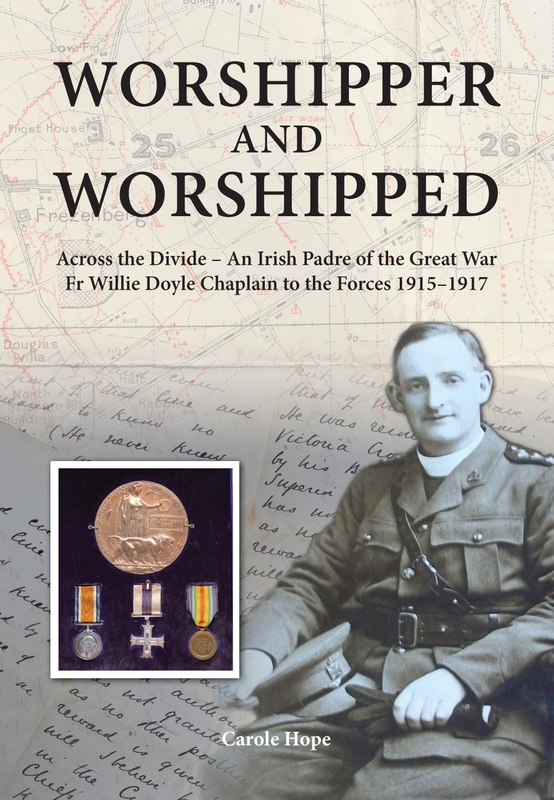 Like Fr Doyle, he was no stranger to physical mortification, often spending entire nights in prayer, or sleeping on the floor or performing other physical acts of penance. And, in common with Fr Doyle, there is no evidence that these penances ever interfered with his work. Both priests kept them hidden, and neither ever encouraged others to follow in their own footsteps. 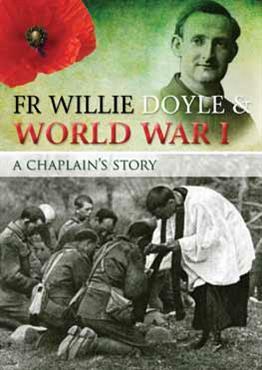 It seems that Fr Sullivan had great regard for Fr Doyle; after his death some of Fr Doyle’s sayings were found transcribed in Fr Sullivan’s writings amongst his private papers. While there are some similarities between the two contemporary Jesuits, there are also some differences. Two in particular spring to mind. The first is that Fr Sullivan was given the grace of physical healing. He would regularly travel – on bike or by foot – for miles to visit the sick and dying in the countryside around Clongowes. There are many instances of healings recorded through Fr Sullivan’s intercession, even during his own lifetime. These graces of healing have continued after his death. The second great difference is that we know relatively little about his interior life. What we know comes from eye witness accounts. If he ever wrote detailed notes about himself, they no longer exist. 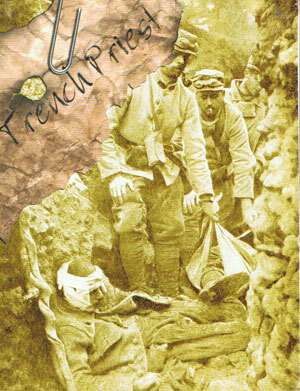 Perhaps this was Professor Alfred O’Rahilly’s fault! After he published so many extracts from Fr Doyle’s private notes, it is possible that other priests ensured that their own diaries were destroyed, although given Fr Sullivan’s profound humility it is likely that he never thought anyone would be interested in his interior life anyway. Fr Sullivan’s cause is making reasonable progress. It is certainly a worthy cause that should be supported through prayer and active promotion. As we have pointed out before, Ireland needs its own modern, contemporary saints! There are good candidates out there, two of the very best of which are the two contemporary Jesuits Frs Doyle and Sullivan. God, you honour those who honour you. Make sacred the memory of your servant John Sullivan, by granting through his intercession the petition we now make (name the petition) and hastening the day when his name will be numbered among those of your saints. 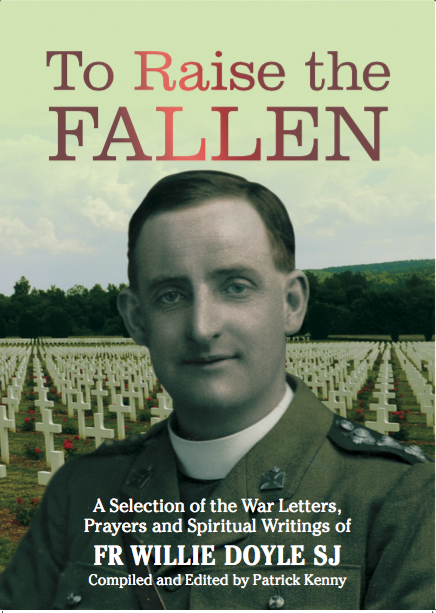 The following two videos are well worth watching to learn more about the life of Fr Sullivan. Yoou actually make it seem sso ezsy with your presentation but I find this matter to bee really something that I think I wokuld never understand. I’mlooking forward for your next post, I will try to get the hang of it! Please help me heal after just experiencing a person who was deceitful and a liar.